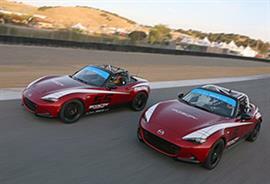 The Mazda MX-5 is the most road-raced production car in the world. The reason is simple - great performance at an affordable price. 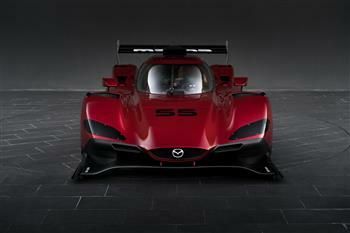 The new Global Mazda MX-5 Cup race car follows that formula, and will be Mazda Motorsports' first-ever ready-to-race MX-5.The new race car will be available at the special introductory price of US$53,000.